A great coconut taste complimented by a satisfying custard. 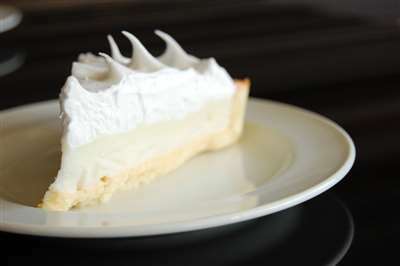 Just needs a bit of crust and you’re well on your way to a solid coconut cream pie. Nice creamy coconut custard. Tastes good. Excellent custard, will buy again for sure!